I read this article and found it very interesting, thought it might be something for you. The article is called Bitesize: The Big Grill Festival and is located at https://www.totallydublin.ie/food-drink/bitesize-the-big-grill-festival/. 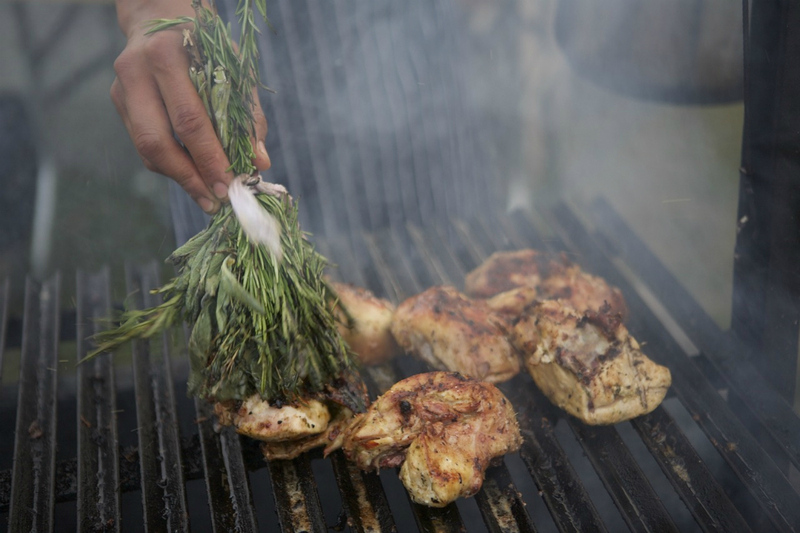 There’s a veritable meat fest in store as revellers get fired up for the ever-popular Big Grill Festival at Herbert Park later this month. This year’s lineup features an eye-watering list of BBQ and smoking world luminaries including Fingal Ferguson of Gubeen Smokehouse, Oxford Charcoal’s Matt Williams and the self-styled “First ladies of ‘Cue’”, Samantha Evans and Shauna Guinn of The Hangfire Smokehouse in Wales. Additional draws this year include the new “Fire, Feasts and Master-class” area, with the focus firmly on all things smokin’.